Who gets to choose tree species on farmland? I was recently asked which indigenous, nitrogen fixing tree species should be promoted in Farmer Managed Natural Regeneration (FMNR). Nobody really knows the relative contribution different tree species make towards soil fertility and crop yield, simply because extensive research has not been done to address this question. In West Africa, nitrogen fixing species such as Faidherbia albida were favored, but it was noticed that even where certain, non-nitrogen fixing tree species (such as Philostigma reticulatum and Guierra senegalensis) were left by farmers and yet crop yields still doubled. Most likely, this wasn’t so much because of biomass production or nitrogen fixation, but because in the dry season they attracted livestock for shade and for fodder, and the livestock fertilized the soil! Our minds are trained to think of farmers productivity purely in terms of grain yield. This is a fallacy. Firstly, a farmer managing biodiversity may harvest grain, fodder, animal products, honey, wild foods, traditional medicines, fuel wood, poles etc. : the total income from all of these ‘products’ should be computed when assessing productivity, not just the tonnage or value of the grain! Secondly, grain yield is important, but not the only factor in a farmers decision making process. Farmers tend to be risk averse and will preferentially go for ‘stability of yield or income’ year after year with low risk, over high yield/income with high risk (i.e. high probability of failure in some years). Having a diverse range of useful species growing in a field may reduce risks in a varying climate as there will always be something to harvest – whether it is wood, or fruits, fodder etc. 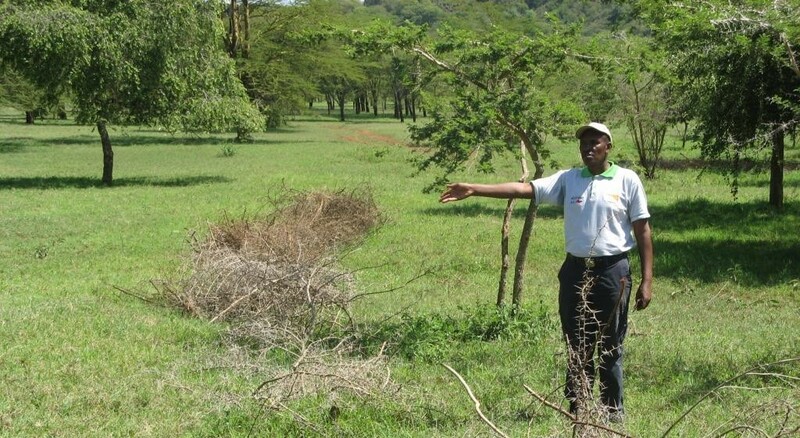 It is therefore important to emphasize that our approach to working with farmers is participatory, and one which promotes farmer responsibility for and ownership of the interventions being promoted. By its nature, such an approach may lead to an end result different to the one we had in mind – but one that is much more likely to be sustained by the community after the project ends. 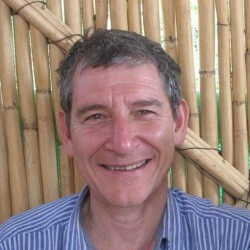 Tony Rinaudo is Natural Resources Advisor in the Food Security and Climate Change Team at World Vision Australia. Tony pioneered Farmer Managed Natural Regeneration in Niger during the 1980s and is now promoting this low-cost sustainable land regeneration technique on a global level.